Used and secondhand Wall Accessories & Tools for sale. Comparing the best second hand auction and classsified sites. 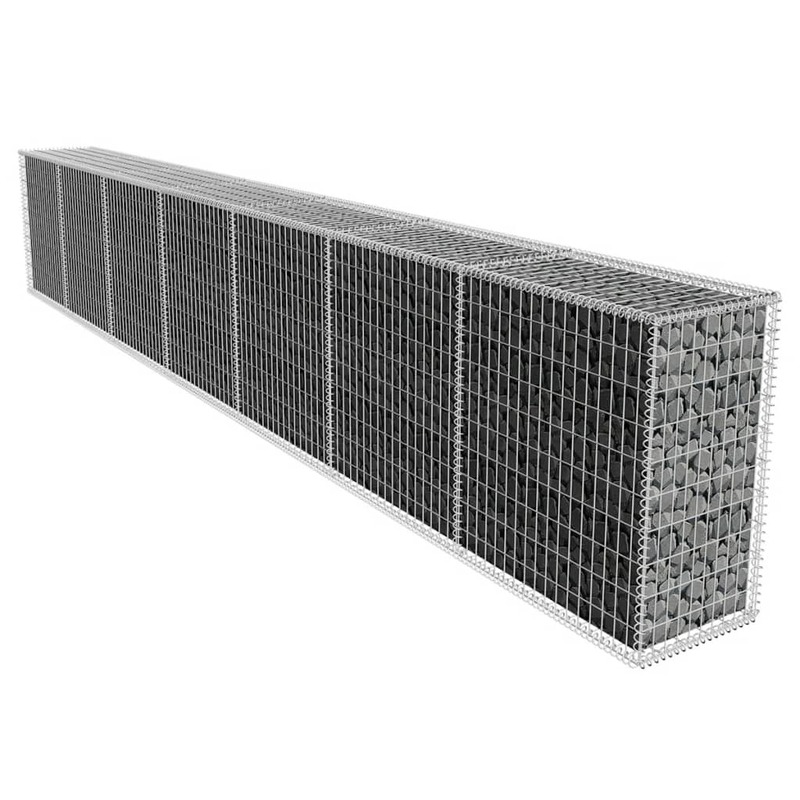 This gabion wall is a great choice for both residential and commercial landscape design. 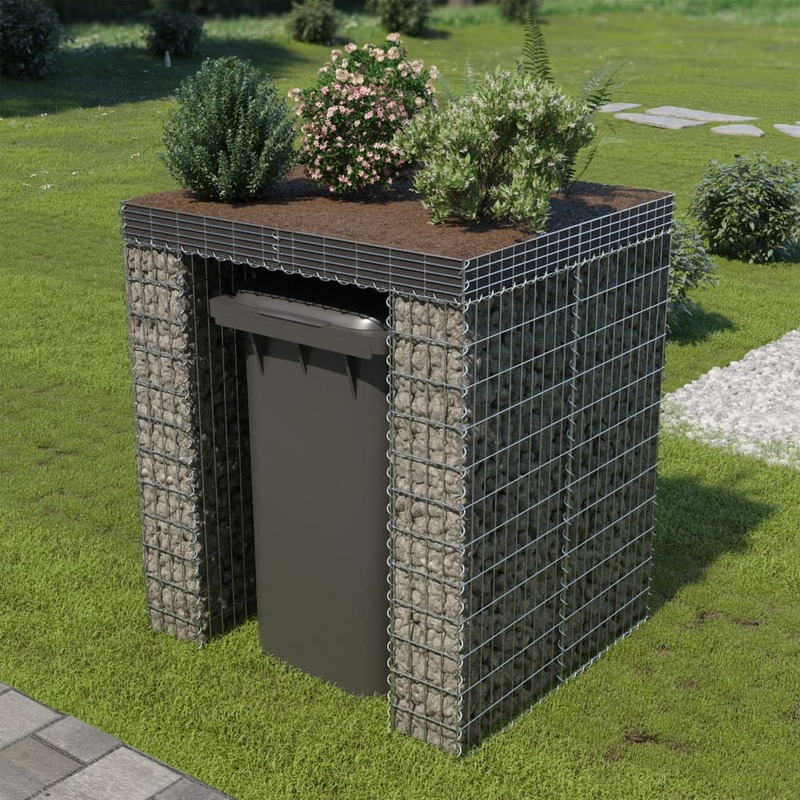 The gabion basket offers an easy way to build a strong retaining wall wherever you need to keep out the wind,.. 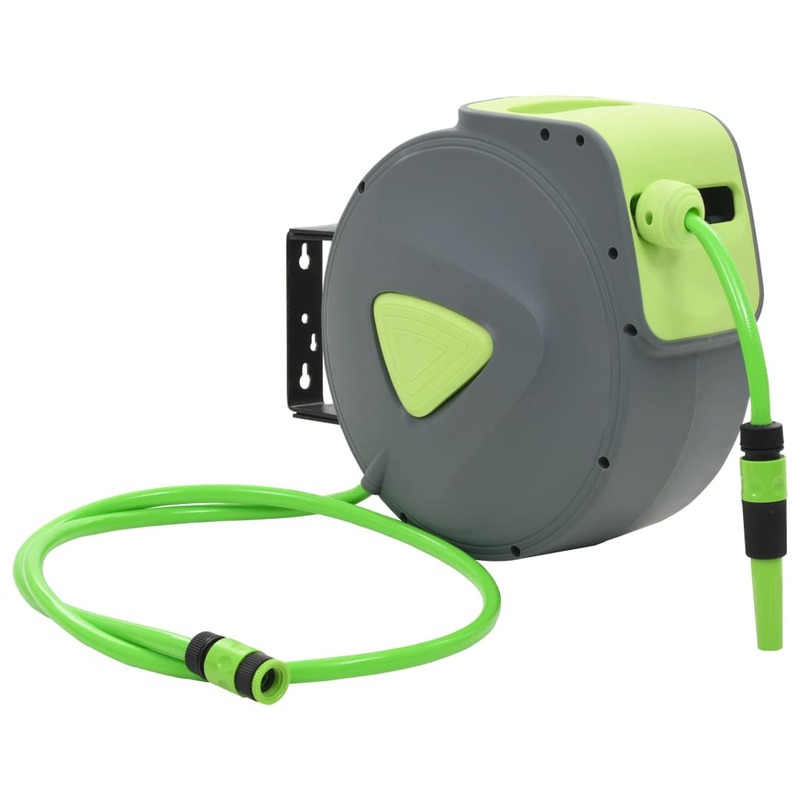 This retractable water hose reel, coming complete with a connector and spray nozzle, can be mounted to the wall for garden watering, irrigation, vehicle cleaning and other outside watering jobs. This. VTG Unknown Tool , Wood Handle , Wall Paper ? This wall mounted tool cabinet will be ideal for storing your tools, but can also make a unique decorative addition to your home with its cool, industrial style. This tool storage unit features three. 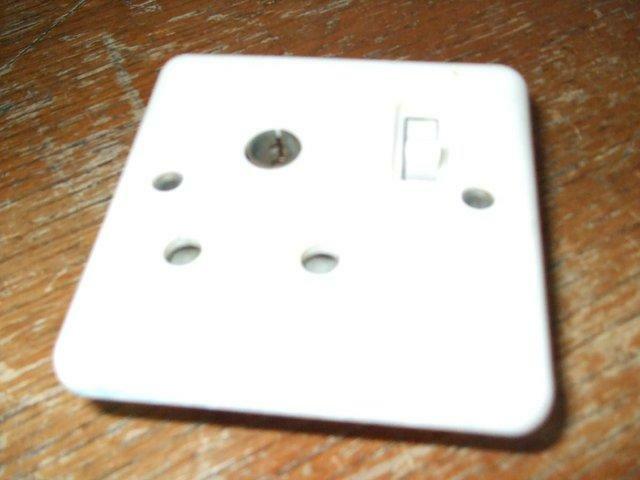 240 VOLT 15AMP ROUND PIN WALL SOCKET, HAS BEEN USED BUT IN GOOD CONDITION AVAILABLE FROM POYNTON SK12 IF INTERESTED PLEASE GET IN TOUCH, its only Â£1.00. THANKS. 7 Piece Tool Kit /plasplug/ for wall & floor tiles/ new! 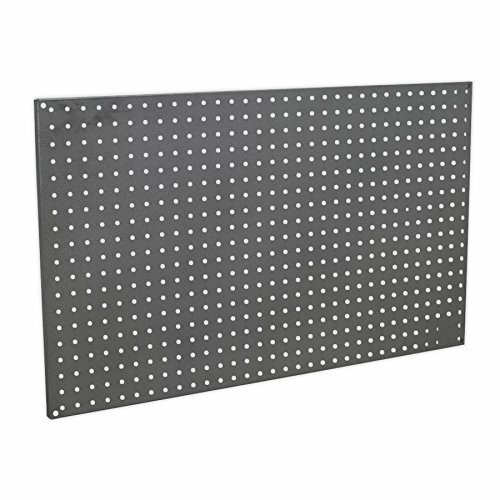 This wolfcraft wallboard jig saw has a comfortable non-slip grip and is specifically designed to be used on wallboard, plasterboard, chipboard, MDF, etc. As the saw teeth are ground into the blade's..
VTG Cutting Tool , Wood Handle , Wall Paper ? These wall racks with 24 bins 181228 from Raaco are brilliantly versatile units to keep your tools and accessories organised. They are ideal to keep small items, such as machine components, tools or..